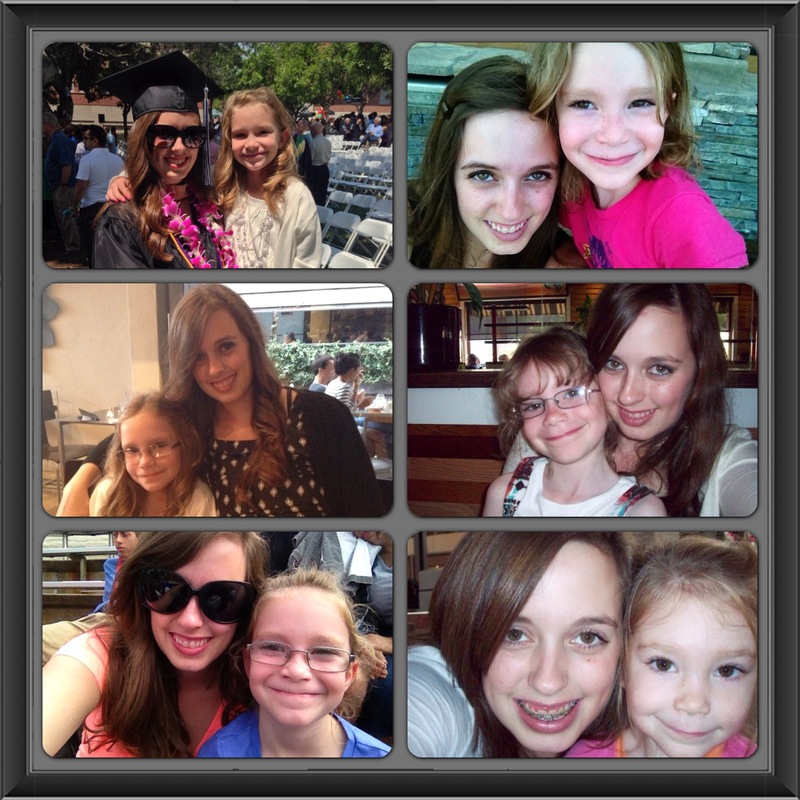 For me, being a big sister can be a frustrating role to have, but can also be very rewarding. 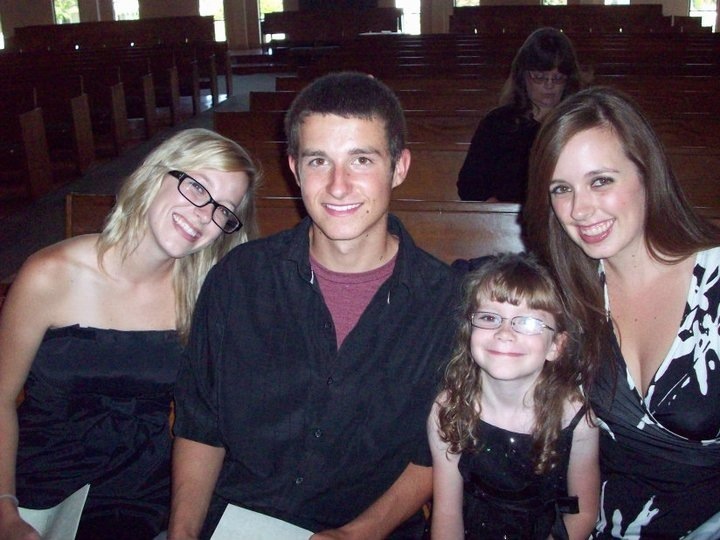 I have three siblings…all are younger than me. I would like to share a bit about each one of my them to show just how much they mean to me. Ariana or Ari as we call her…she is quite the opposite of me in many ways. She has blonde hair…I have brown. She is short…I am tall. Our tastes in music, shows, and movies are completely different, but I love her just the way she is. Honestly, it would be kind of boring if we didn’t argue about what radio station to listen to while driving or who borrowed a shirt and didn’t return it. I believe our relationship is like many other sisters who are close in age…she is three years younger than I am. There is a competitiveness between us, which I am certain will always be there. We always have to do things differently than the other, I would assume it’s so prove who is right and wrong. Regardless of our differences, I have always had this strong urge to protect her from everything and everyone. I made sure nobody picked on her…because that was my job. When she was about 6, I remember she was playing outside. I was listening to music at the babysitter’s house when she came in crying. She told me she was swinging on the swings when an older girl started yelling at her to get off. I was fuming! We then proceeded to walk around the mobile home park to find this girl because she conveniently disappeared from the play ground. We eventually found her and I gave her a piece of my mind, telling her to never talk to my sister like that again. Don’t worry…I didn’t fight her or anything, but I know she wanted to. I walked away knowing that I said what I wanted to say to her. I consider Ari to be the other me. When I can’t help my other two siblings, she is there for them. Lately, she is able to do more for them than I can. She understands that she is also a big sister…so she takes on the same role as I do for her. Ari is a great big sister…and an amazing little sister. Being there for each other is what bonds us. Yes, we are different, but we will always be sisters. I will always be there for her during good times and bad, supporting her decisions, and just having fun with her. Ari is one of the most beautiful people I know. Not just on the outside, but on the inside as well. She will love unconditionally and want nothing in return. I think she gets that from our mom. Ariana and Me over the years. Josh…my baby brother as I like to call him. Let me just say that he is the greatest little brother a girl can have. Even though he is younger, I know that he will be there for me. If a guy is being a jerk…he will set him straight. If I need someone to cry to…he listens. One of the things I loved most about growing up with Josh is that we goofed around a lot together…and I mean a lot! There would be many instances when we would lock ourselves in my room…blast some music…and dance in crazy, weird, and goofy ways until we were about to pass out. This always gave us a good laugh…I miss it. There are times when he needs me, but what he needs me for now was different from when he was little. At three years old he needed me to help him when he fell down or when Ari was picking on him. Now, he needs me to give him advice about girls, school, and work. I like to be the one he comes to. One thing that hasn’t changed with my brother is that he still calls me “Sis”. I don’t know what it is, but I have always wanted my siblings to keep calling me “Sis” or “Sissy”. 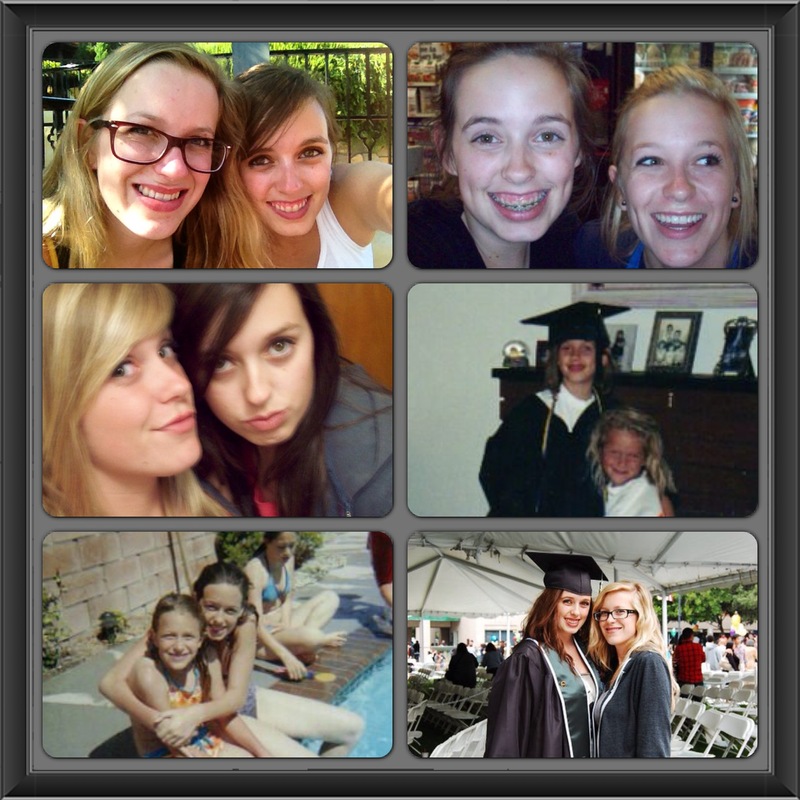 It’s something that I consider special… or something that I long for as a big sister. When Ari stopped calling me “Sis”, I was actually really sad and I had my brother promise that he will never stop…even when we are old wrinkly people. He has kept that promise and I am sure will always keep it. He doesn’t get embarrassed calling me this in front of his friends or in a public place and I am extremely grateful that he does this one thing for me that is dear to my heart. 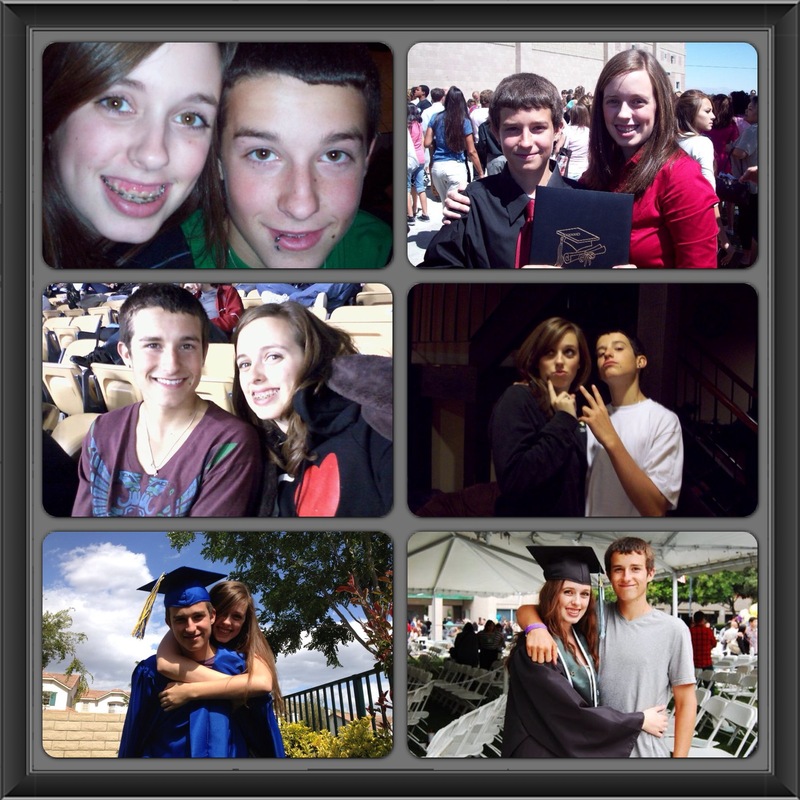 Josh and Me over the years. Rayah…my baby sister, who is 15 years younger than me is my motivation for many things. Since the day she was born, she has been a focal point in my life. I would do anything for that little girl. My mother gave me the honor of picking her first name and I picked one that was different…a name that wasn’t common. I knew that she deserved something special because she is special. The relationship with her is more like a mother daughter relationship. I take care of her like a mother would when she is with me. Teaching her new things about life. Disciplining her as needed. Now that our mother is gone it’s even more important for me to be there for her. She will need someone to talk to about boys, about college, about marriage and children. Being the oldest, I will be able to use my experience to help her because hopefully I will be married and have kids before she does and before I am an old maid. It is my job to show her what life can be like and what opportunities she has. It’s just about working hard to get them and having support from people who love you. That’s what I will be for her. Having my siblings is one of the greatest gifts I have. It’s like having friends for life. In good times and in bad we can count on each other to be there. There will never be a time in our lives when we don’t see each other and together we will conquer anything.